Do you have a FilterMag success story? Let us know. 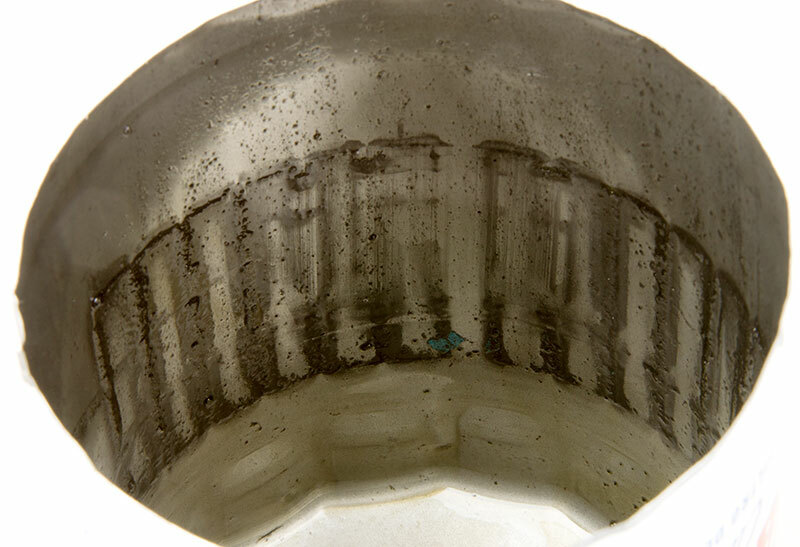 And send us photos of your cut-open filters! 455 Oldsmobile Engine Rebuild: The customer requested partial roller rocker arms to be installed on a Oldsmobile 455 rebuild. The rocker balls were incorrectly sized from the supplier and did not fully seat in the rocker arm. 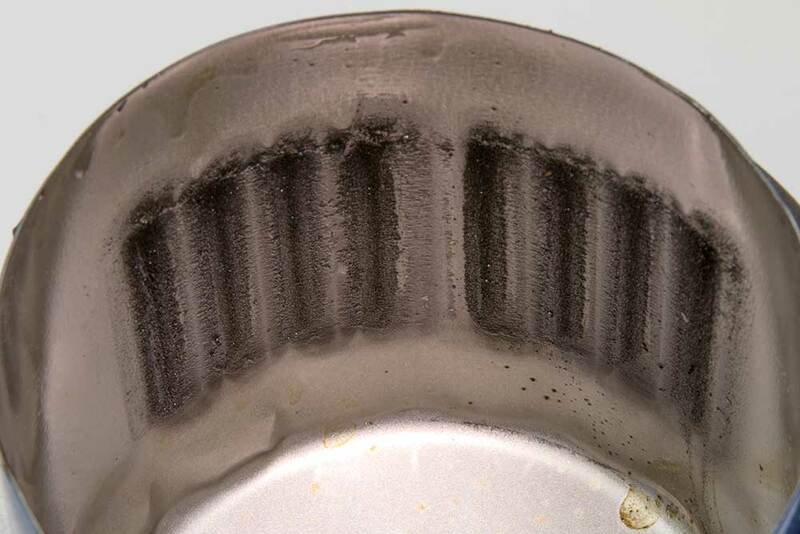 As a result, immediate rocker arm wear resulted in a significant amount of particles generated that were caught by FilterMag. The first filter was changed after only 30 miles, then the rockers were changed. 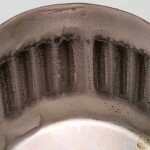 The second filter was changed at 60 miles to replace the break-in oil. 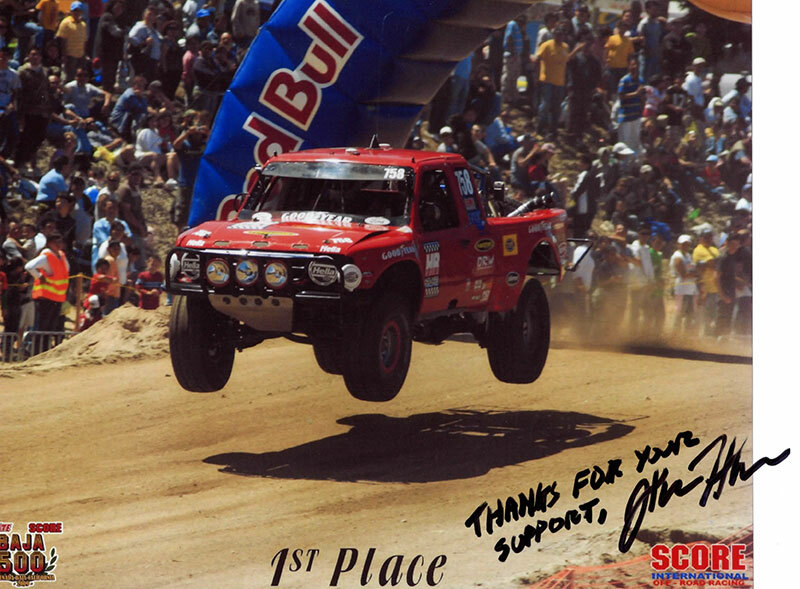 We use Filtermags on our Baja winning off-road race trucks because we know they work to protect our engines. We are very particular with our race trucks and quite frankly, if they did not work we would not use them. 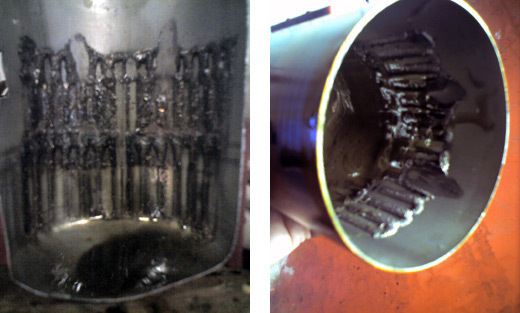 455 Olds engine rebuild after 500 miles: A pair of FilterMag SS365s pulled a lot of wear-in metal particles out of the oil stream that would have worked its way thru the filter media to circulate back thru the engine causing damage. Our shop will be using FilterMag’s on all future engine builds in the interest of protecting the owner’s investment and providing a long lasting high quality engine build. Racing Stock Car: Greatly improves the filtration process of my engines. It keeps us running for 500 brutal miles. Extends Engine Life: It takes two seconds to install, costs nothing to maintain, and will last forever, helping to extend the life of my engine. RV Installation: I purchased a FilterMAG for my RV. 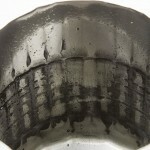 Once I saw how much cleaner my oil stayed, I decided to “snap” on one my diesel gas filter as well. 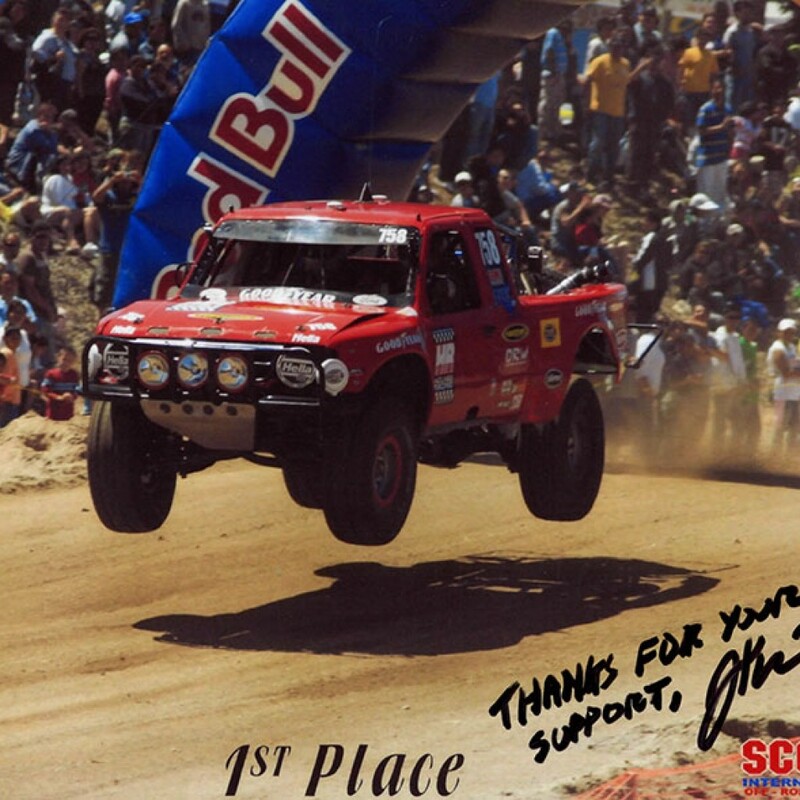 Baja Bug Race Car: I will never race my Baja Bug in SCORE Off Road without my FilterMAG! New Speed Boat: My wife Diane and I purchased a brand new speedboat. I installed an HP365 FilterMAG on my boat and ran it for only 20 hours—the amount of particles it caught was amazing! I will never run my boat again without my FilterMAG. Mac Truck Owner: I use two big Mack trucks in my materials handling business. I “snapped” FilterMags on each of them. After 6,000 miles I cut the filter(s) open. The Mack mechanic and I were both so amazed at the amount of particles the FilterMag trapped! I immediately bought FilterMags for my new Advantage boat and all my other vehicles. 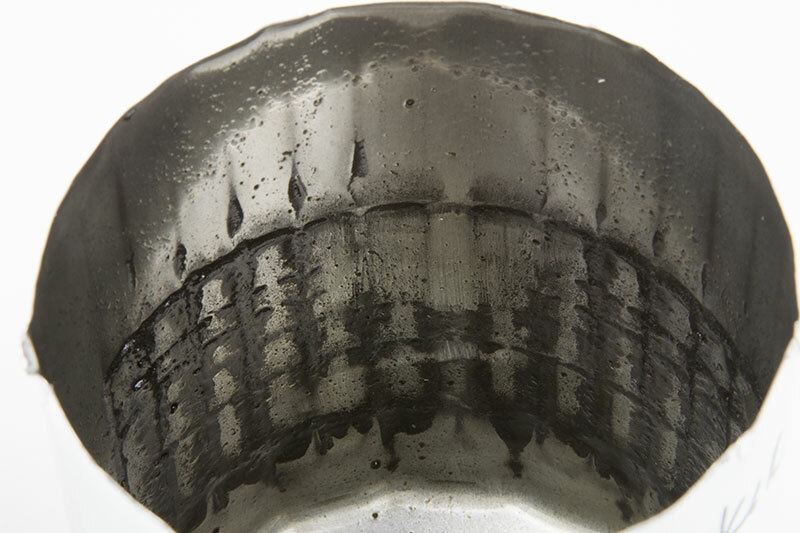 Amsoil Dealer: Being an Amsoil dealer I thought my oil was as clean as it could ever be. Then I used a FilterMAG. can’t believe there was that much “junk” still in my oil that was missed by my filter. Racing Engine Saved: I am running a 415 SBC with a 106mm turbo on alcohol, making apprx 1500 hp. My converter was balloning and putting excessive forward thrust on the crankshaft, and when took the manifold off to inspect everything for the winter, we noticed some copper in the lifter valley. We disassembled the short block and found the thrust bearing completely eaten away, and the crank was walking forward so bad that it stacked the #2 and the #3 main bearings, and was also eating into the main webbing of the block and caps. 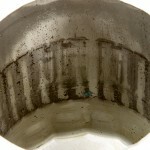 We are running a Fram HP4 filter and cut it open to find that the filtermag caught an amazing amount of metal. I mean amazing. Every bearing except the two spun main bearings and the thrust bearing was in perfect shape….nothing else was hurt. I know that without the FilterMags, my engine would not have lived. It’s the cheapest insurance you can buy.